Cloud Computing Services – The rate of IT development in recent years certainly leaves a remarkable impression and has resulted in the possibility of businesses achieving more. Of all the game-changing solutions that exist within the industry, none quite compare to cloud computing. Services can be rapidly deployed with a minimal degree of management. Cloud computing can generally be broken down into three branches, each with its own advantages. This demonstrates the provision of computing infrastructure as a service. This essentially means that businesses don’t have to make any designs, or even purchase any additional equipment. They can share resources and only make use of what the organization needs at any given time, resulting in lower costs. 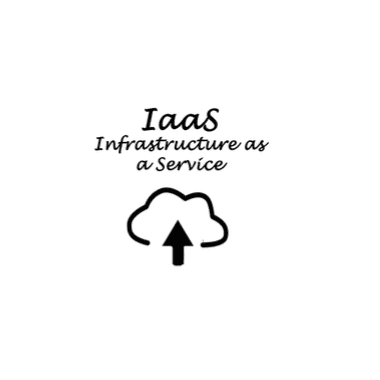 IaaS offers a number of solution services such as connections, servers, and storage spaces across the Internet. IaaS presents itself as the primary service in cloud computing, of which all other cloud computing services essentially make use. Even though the deployment of this service may seem complex, an unlimited sense of flexibility is attained in return. 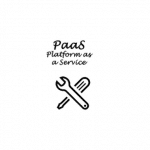 Using PaaS, businesses are now able to deploy their applications onto different platforms and use them seamlessly. The alternative to PaaS means deploying an application to each and every server instance whenever businesses need to upgrade or changes need to be made to the application. This leads to tedious labor and inflated expenses. It makes more sense to outsource this element of application development to concentrate time and resources on further innovation and improvement. SaaS is a popular form of cloud computing that typically offers a subscription-based pricing model. 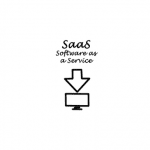 Also known as web-based software, hosted software, or on-demand software, the SaaS model eliminates the need for businesses to install or manage software at a physical location, such as an office. Businesses are easily able to access software via the Internet from any device, at any time, from any location, even though the application is hosted at a central location. Some popular SaaS-based applications include Facebook, Gmail, Twitter, YouTube, and Yahoo. Parallels® Remote Application Server (RAS) can help businesses take full advantage of cloud computing. Try Parallels RAS with a free 30-day trial in Microsoft Azure today!